Bee pollen is SUPER NUTRITIOUS! 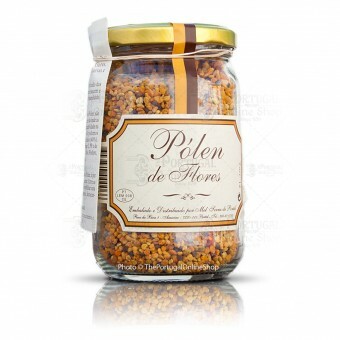 Bee pollen contains the richest known source of vitamins, minerals, proteins, amino acids, enzymes and fats, as well as significant quantities of natural antibiotics. 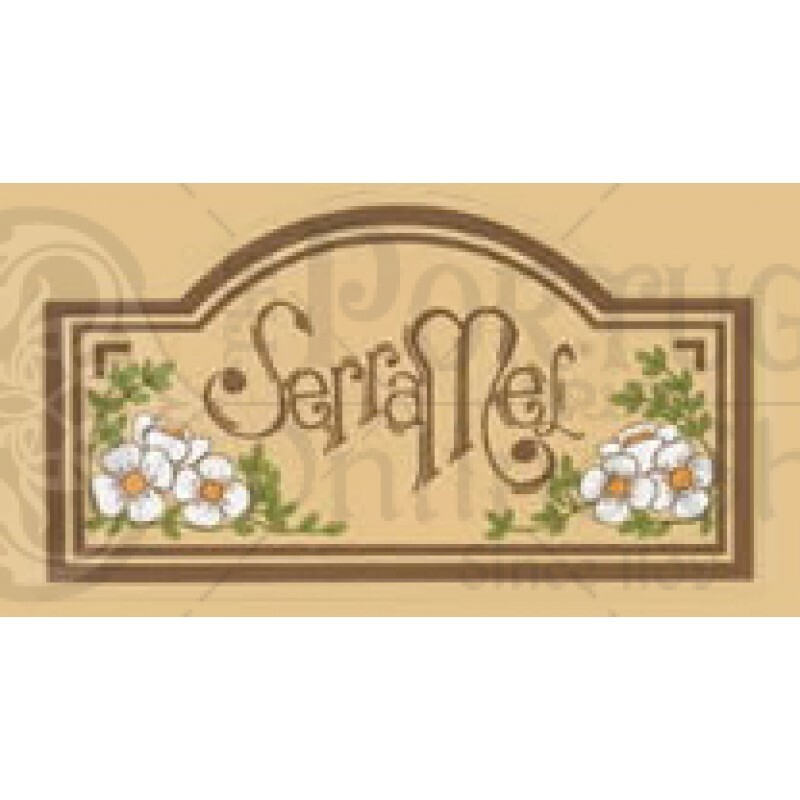 Most of the known vitamins in pollen exist in perfect proportion, which further enhances their value. 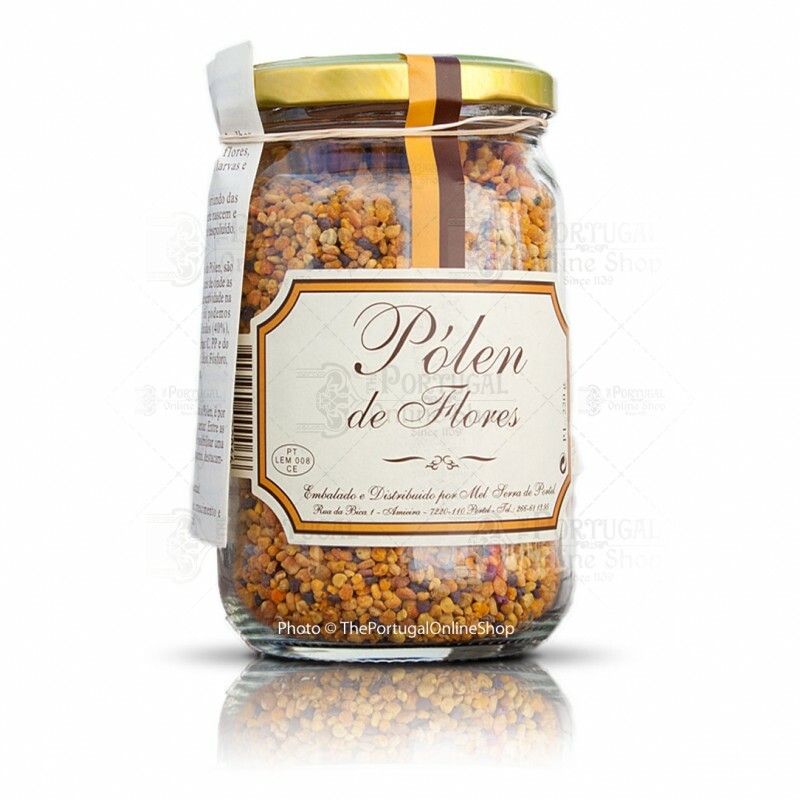 The pollen in this jar is organically and naturally obtained from wildflowers that grow and develop naturally in the unpolluted environment of Portuguese hills and mountains. The different kinds and colors of Pollen grains are demonstrative of the rich variety of flowers from which bees collect them, in their never ending activity in Nature. It the pollen we may find: Proteins (35%), Carbohydrate (40%), Lipids (5%), Aminoacids, vitamins (C, PP, type B), enzymes and minerals (Calcium, Phosphorus, Potassium, Magnesium, Copper and Iron. Vitamins: A, B1, B2, B3, B5, B6, B12, C, PP, E, D, K, H.
Macroelements: P, S, Cl, K, Ca, Na. 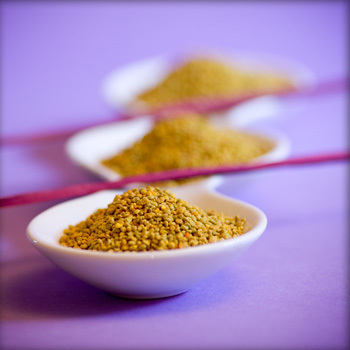 Bee pollen is also rich in enzymes and co-enzymes. I like this product a lot. I wish it gave you more information about using it and different ways to use it. Love it, just what I was looking for. Perfect, what I have been looking for.